Giant Screening Limited with information like telephone number, maps, postcode, address and related useful information. 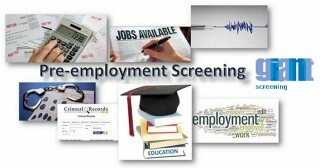 Giant screening limited offers technology and operational support to deliver pre-employment screening. 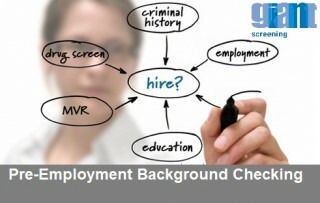 Our purpose is to offer a managed service delivering Background Checking and employee screening. 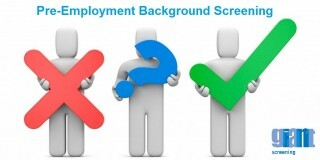 In addition to the background checking services we also offer a number of employee onboarding and compliance solutions such as contraction signature, document/information collection and regulatory requirements. Cost efficient.